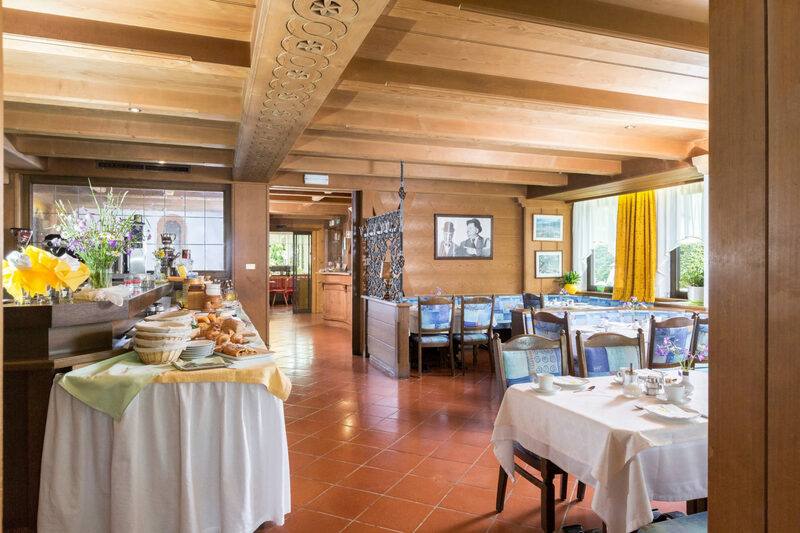 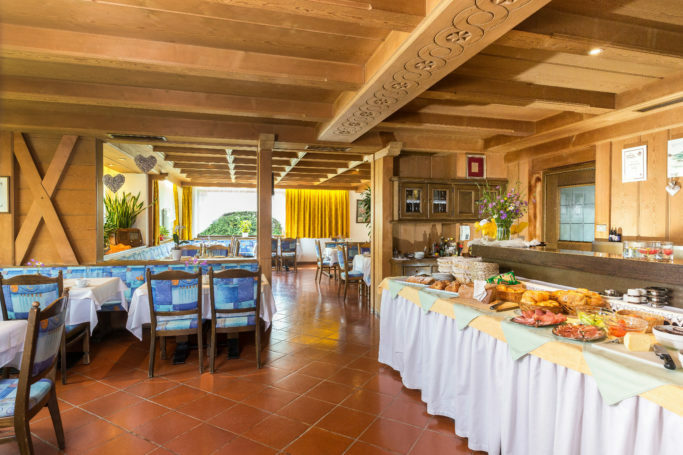 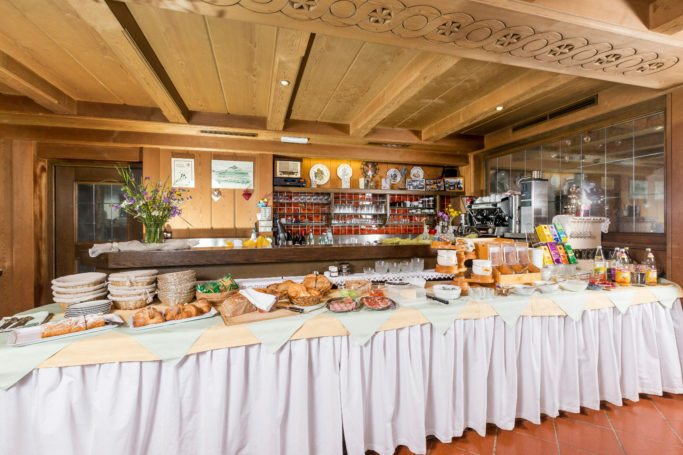 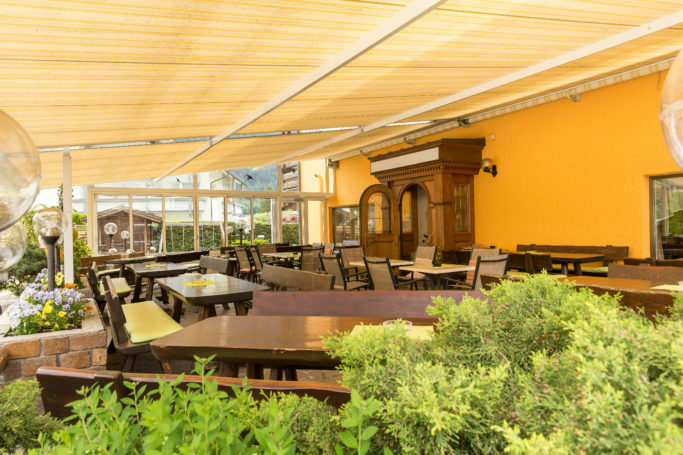 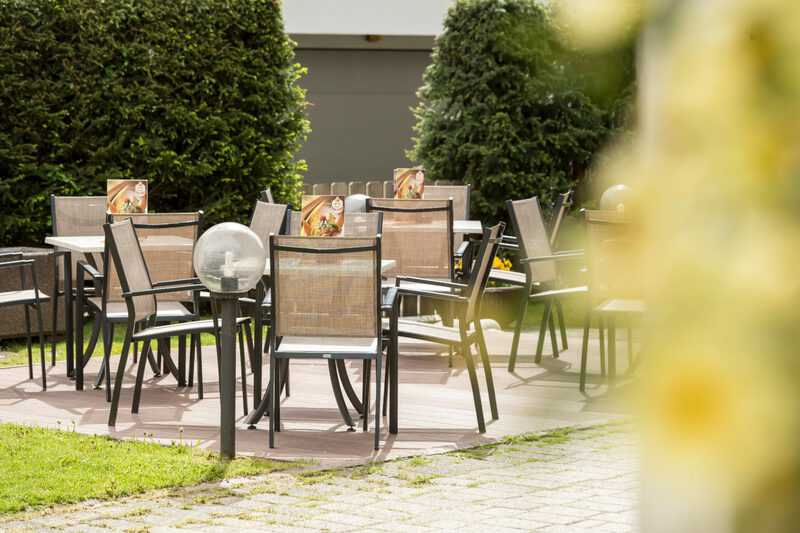 In our comfortable restaurant or on the spacious sun terrace, you enjoy specialties from South Tyrolean and Italian cuisine. 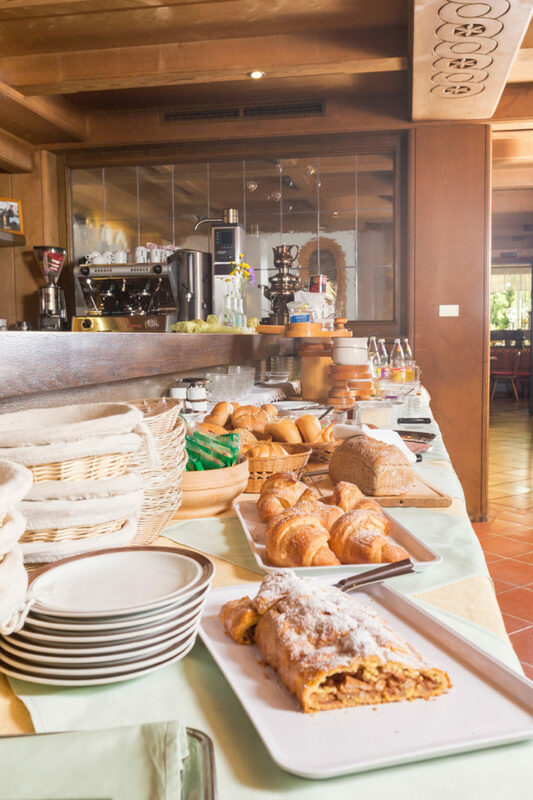 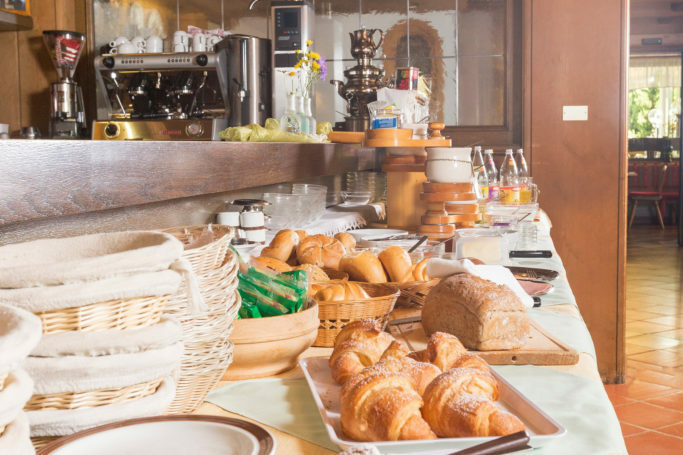 In the morning, a hearty breakfast buffet awaits you, and in the evening, a three-course menu and salad bar are yours to enjoy. 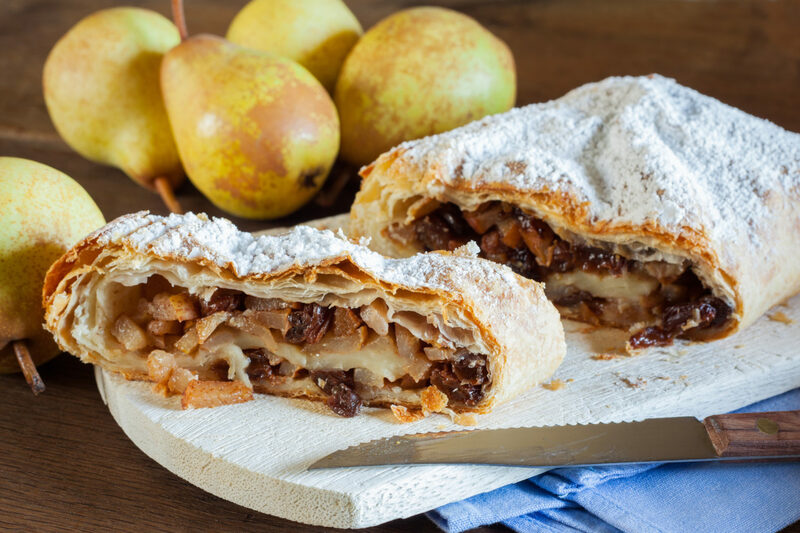 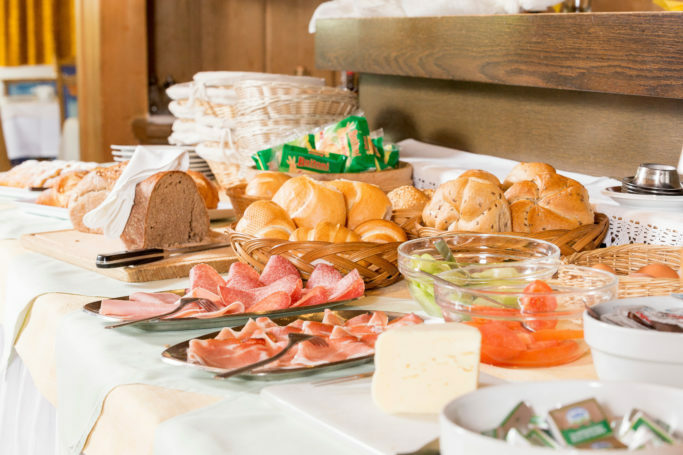 We serve typical, hearty meals from the region – after all, we live in the South Tyrolean mountains. 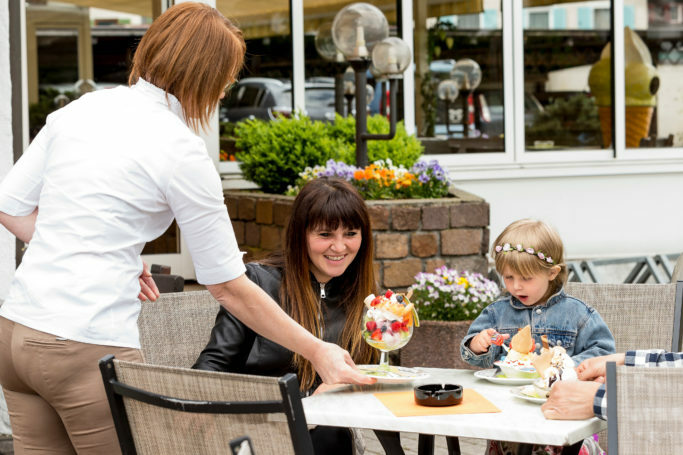 At the same time, we consider it our passion at the hotel to make ice cream: selected ingredients of the highest quality guarantee an enjoyable holiday in Bruneck at Kronplatz. 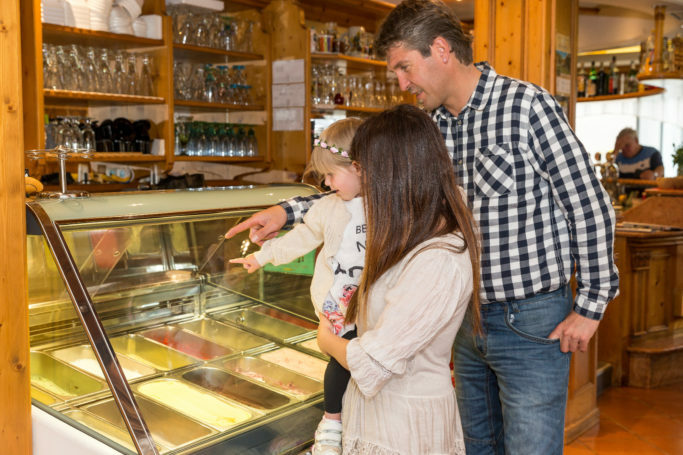 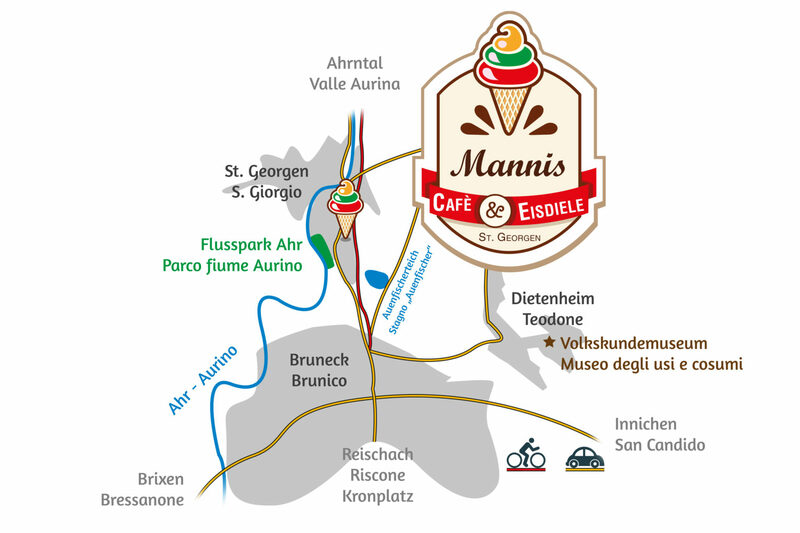 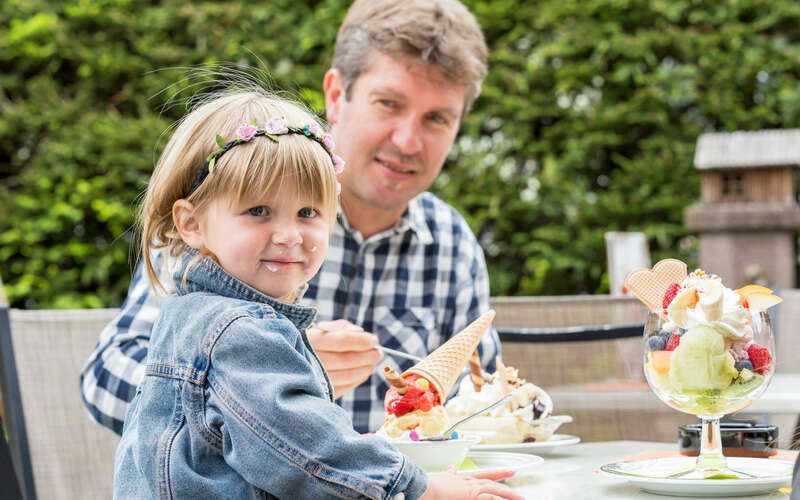 Host Manfred Mair is a passionate ice cream maker, and at “Manni’s Ice Cream Parlour,” which belongs to the hotel, we proudly serve wonderfully creamy – and, if desired, lactose-free – bowls of ice cream. 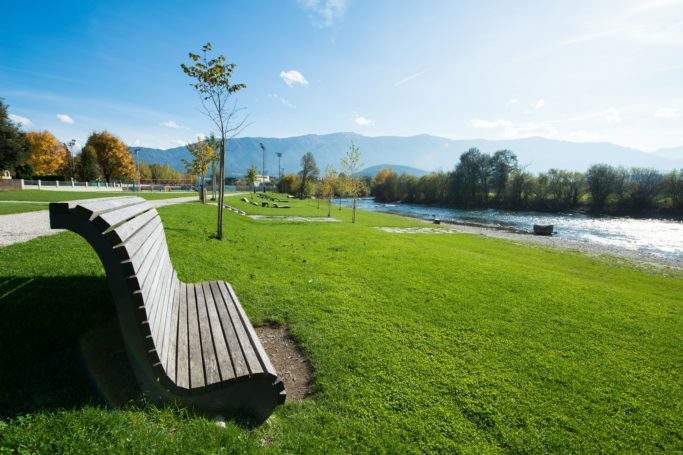 At the nearby St. Georgen River Park on the Ahr, you can dip your feet in the cool water. This unique local recreation area on the Ahr is not far from our hotel – and on the comfortable green spaces along the riverbank, warm sunlight and the soft sounds of the stream pamper you. 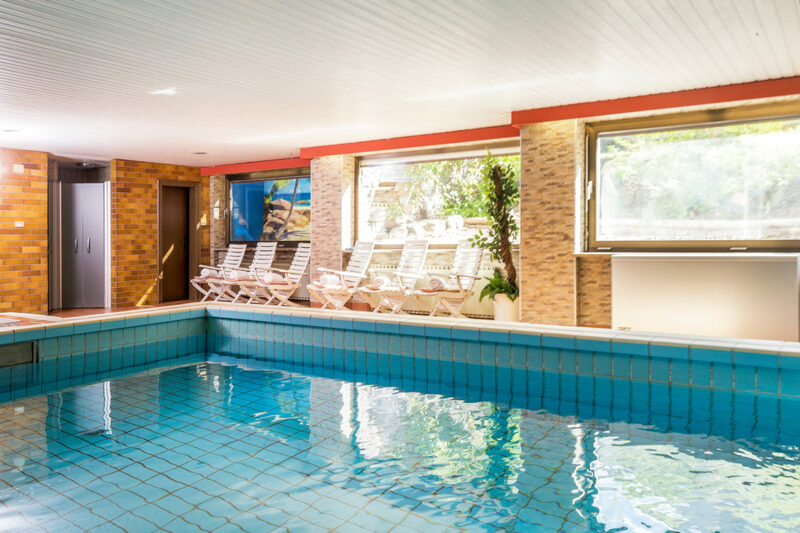 Our wellness area with Finnish sauna and indoor pool offers cosy spots for relaxation and well-being. 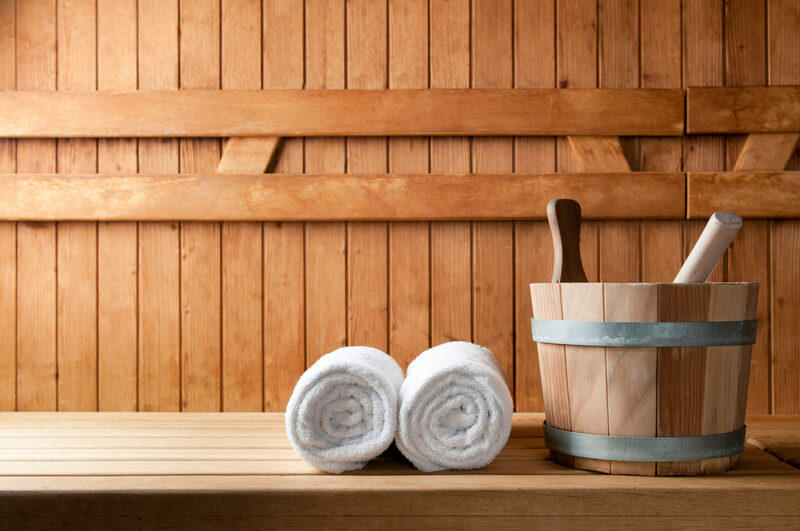 Our small, intimate wellness oasis offers an indoor pool and a Finnish sauna as well as a relaxation area. 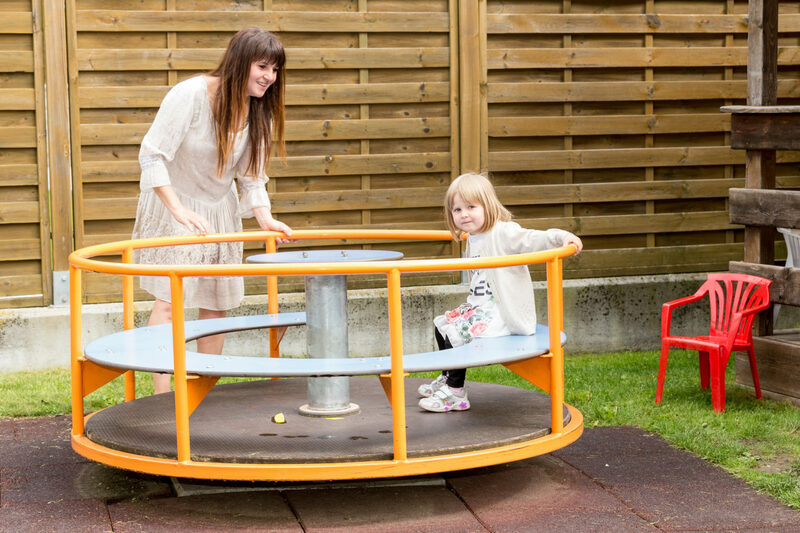 The Hotel Tirolerhof is located in St. Georgen in Bruneck, just a short walk from the centre of the lively town of Bruneck. 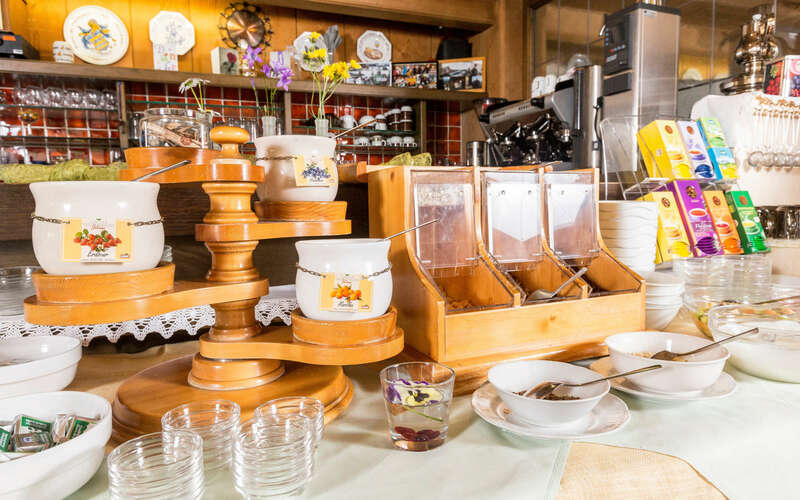 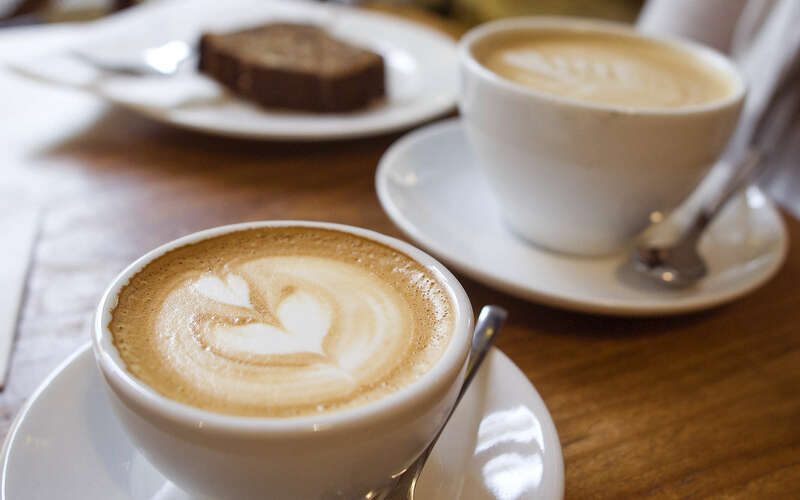 Charming cafes and beautiful historic residences, as well as vast meadows and fields with tasty Pustertal Valley potatoes, lend the St. Georgen district of Bruneck its authentic rustic character. 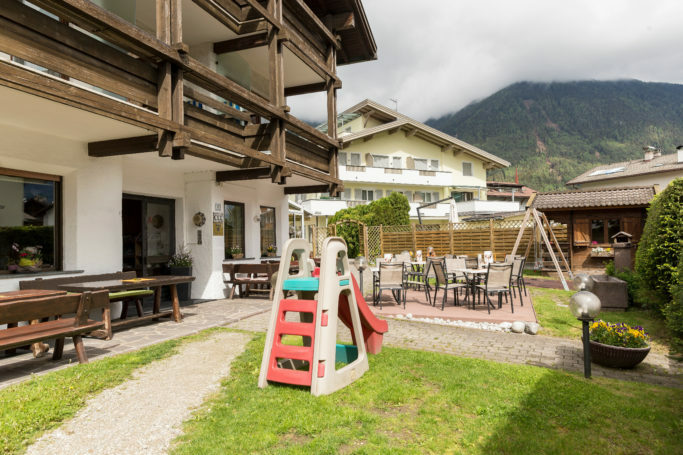 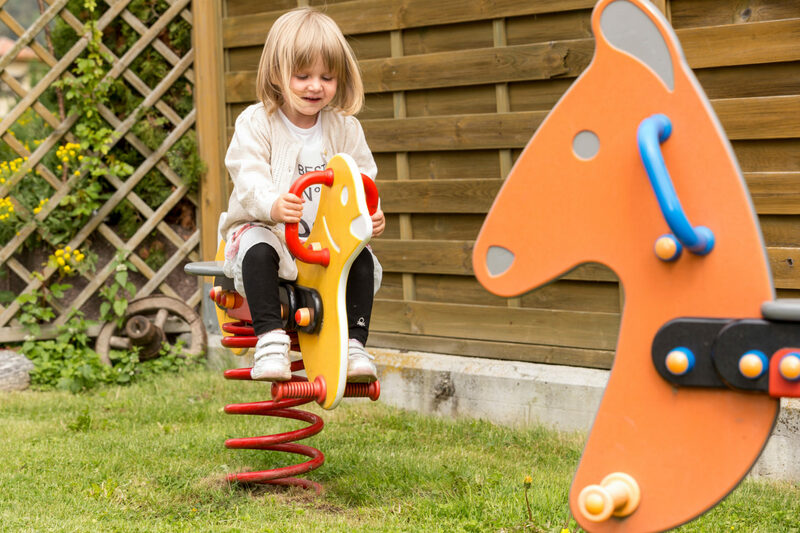 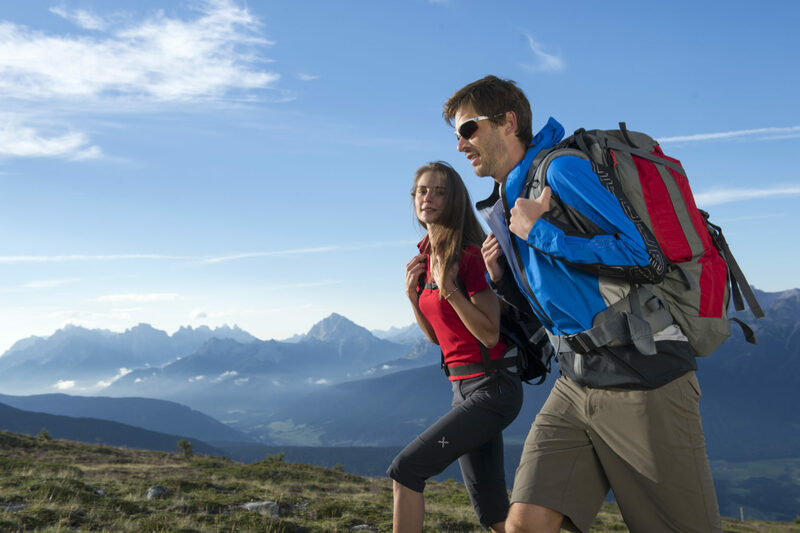 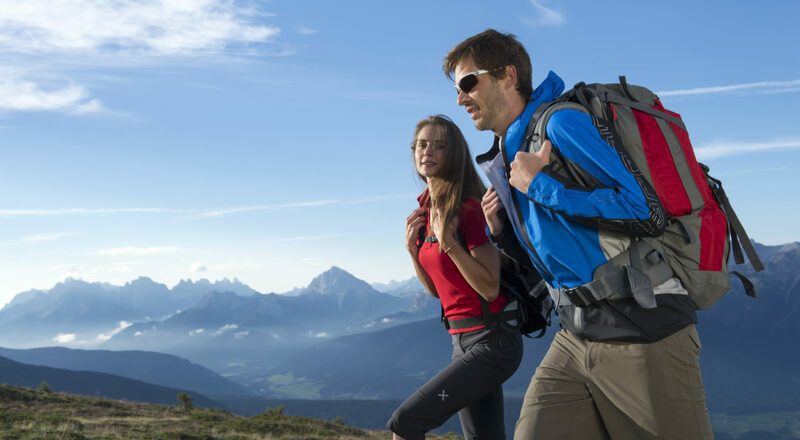 St. Georgen is ideally located for quick and easy access to the Kronplatz hiking and skiing area, or for exploring the Pustertal Valley and the Ahrntal – such as the Rieserferner-Ahrn Nature Park.